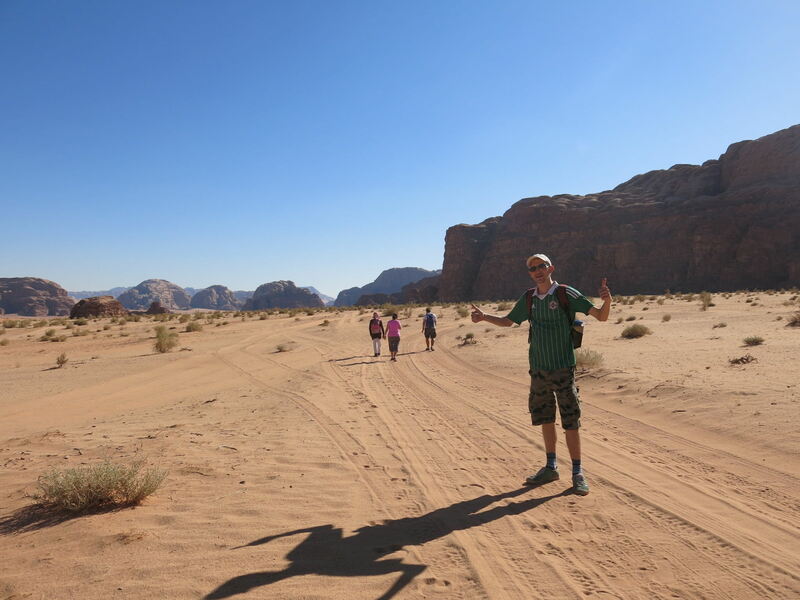 We are experienced local guides borne and raised in Wadi Rum. Because of our great love we have for our homeland, it will be our pleasure for us to share with you the very best of Bedouin life in our village and in the desert. 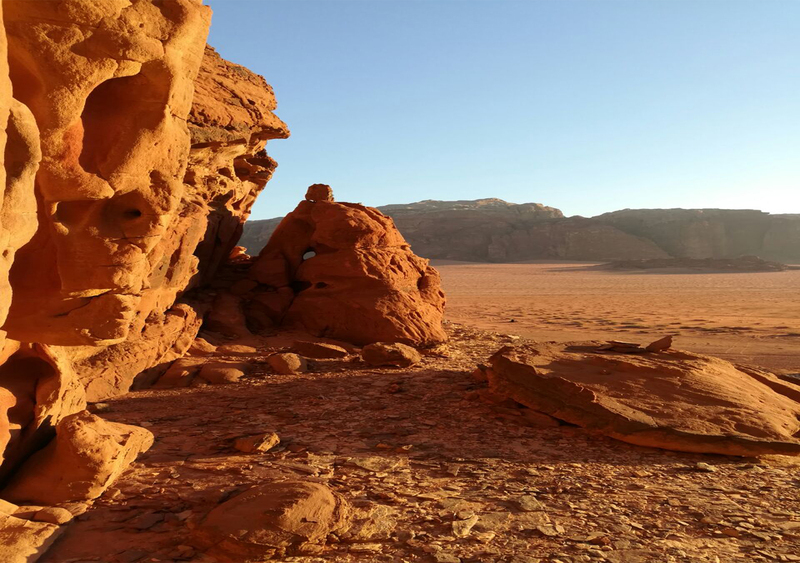 With many peaks in our desert, there are endless hiking and scrambling possibilities. 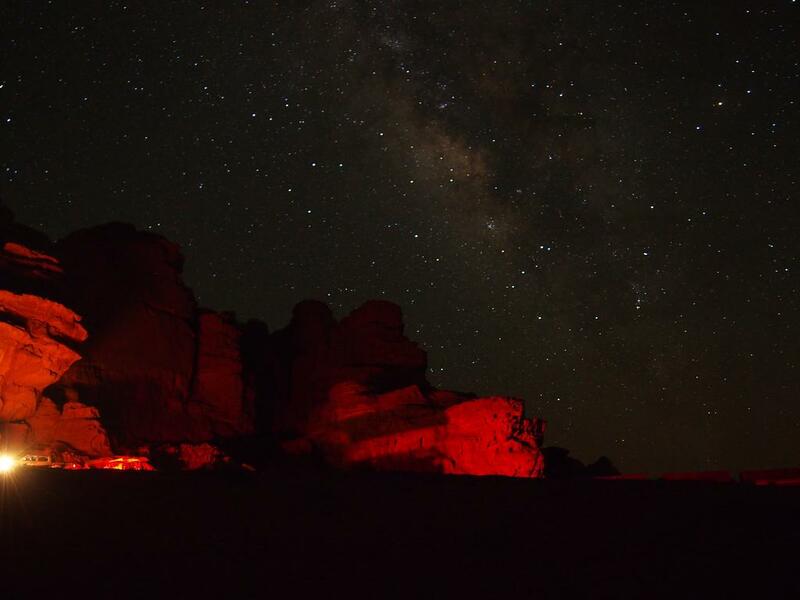 You can also explore the history of our desert in a jeep or on a camel. 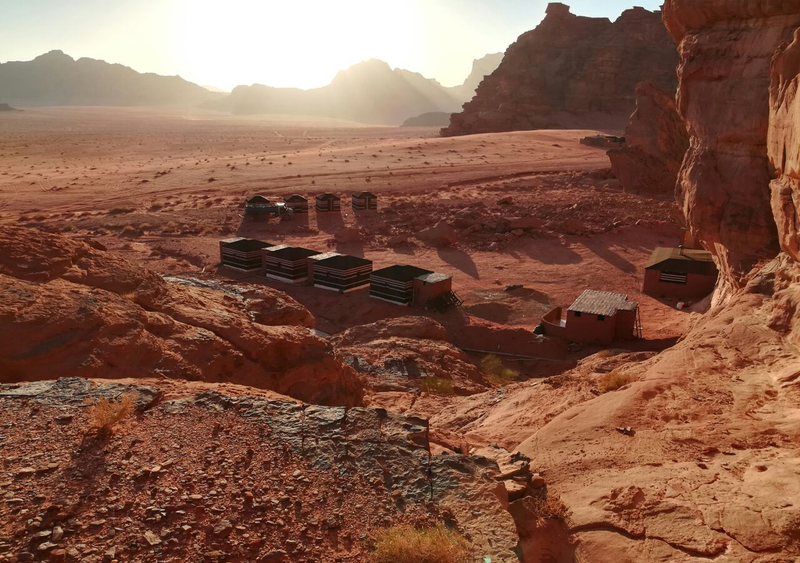 Our Bedouin camp is located at the perfect sunset spot, at our newly renovated camp which is we add to it new private tents with bathrooms and others without, You can relax with the view of sunset, a glass of traditional Bedouin tea or wander around to admire the magnificent rock formations. 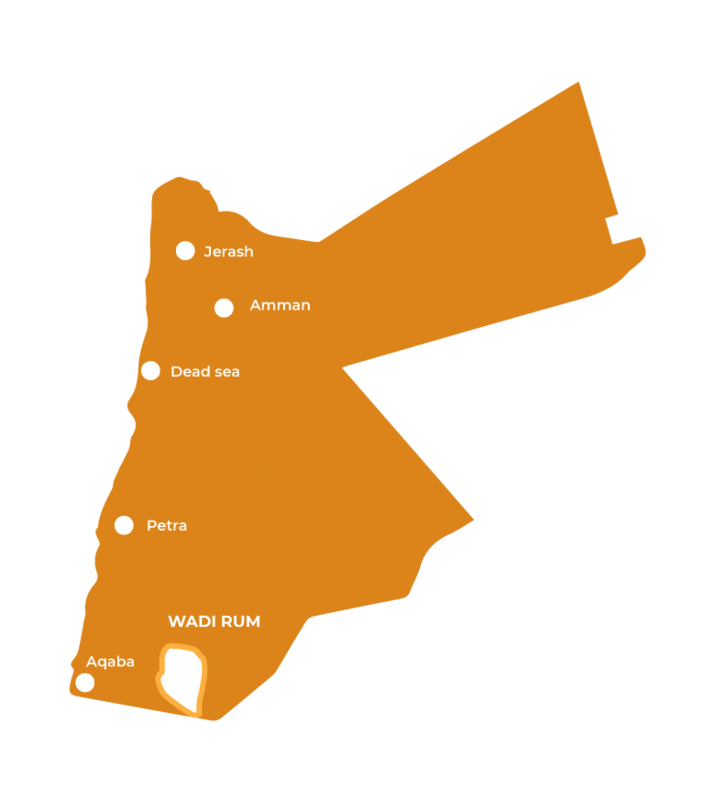 We are proud that our family is bedouin and we are also very keen on the customs and traditions of our grandfathers who lived in this desert for several generations. 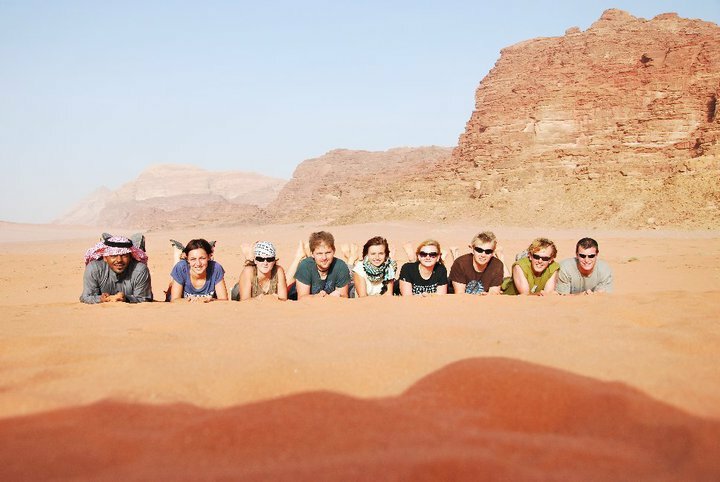 We welcome all our guests in Wadi Rum and we are very happy to share with them our love of the Wadi Rum desert and our culture too. 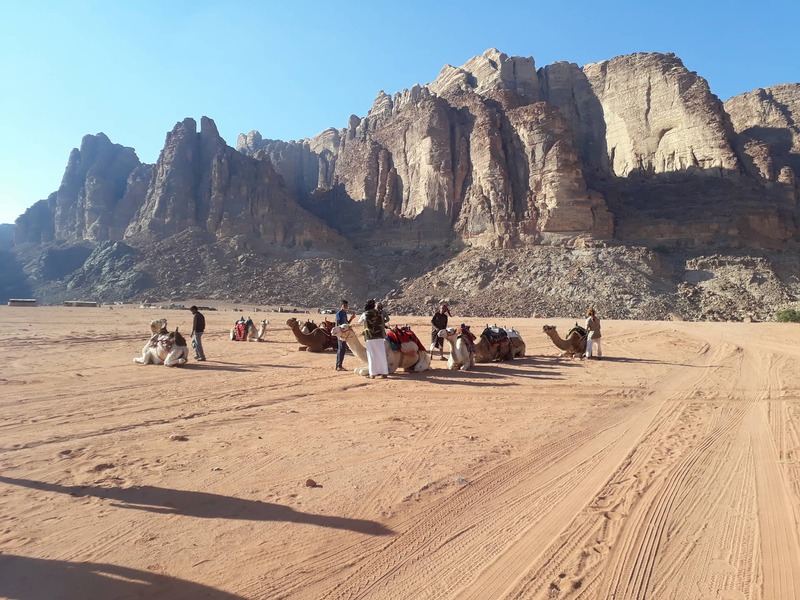 We run a camp in the desert of Wadi Rum, Enjoy Wadi Rum Camp and another camp in the style of the bedouin life is simple camp for people who are looking to connect with a real Bedouin family. +962-777545 119 for help with your stay in Jordan. View more about Help.